Amalain Advocates co-founders Wendy Chamberlain & Michelle Amarant speak to Melbourne based HomeAddressed founder Di Ferrara about tips and strategies to help #firsthomebuyers buy their first home sooner. Wendy Chamberlain, Amalain co-founder, speaks about how a buyers advocate can help first home buyers purchase their first property. Click here for more information. 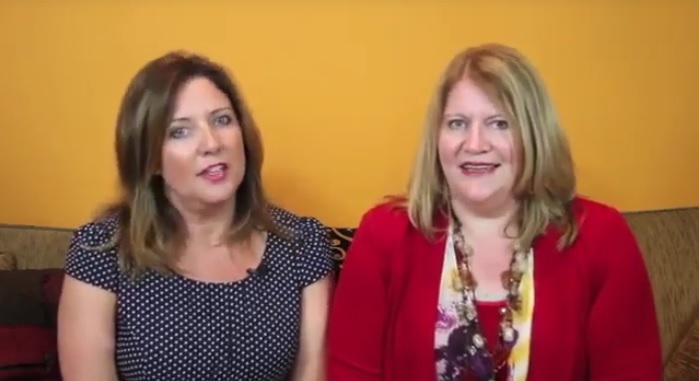 Wendy Chamberlain is a regular contributor as a marketing resource for real estate investors. Please link to my contributor page with your content here. Wendy Moore was featured as one of the Top International Business Women to Follow on Twitter. Find out here. 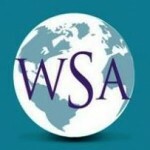 Wendy Moore’s article is featured as a marketing resource for women speakers using social media. Read more here. Wendy Moore joined WomenBuildingWealthThroughRealEstate.com as their guest real estate blogger. See what Wendy was up to here. 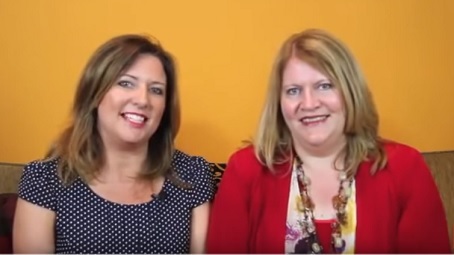 Wendy Moore joined HomeBizChicks.com as their resident Technology Expert. See what Wendy is up to here. 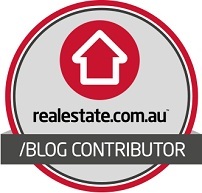 Wendy Moore has blogged for SmartCompany as their guest Blogger.